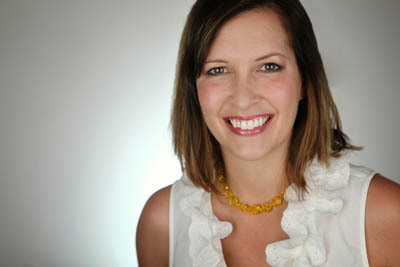 Jaime is a brand builder with over 20 years of CPG experience. Her expertise is creating brands that are “social by design,” putting conversation with the customer at the center. Her experience spans social marketing, word-of-mouth advocacy, influencer marketing, public relations, executive and employee communications, media relations, and customer service. As a member of the eBusiness team at P&G, she developed social media best practices for P&G’s global brands in partnership with Facebook, Instagram, Pinterest, and Twitter. Over the last two years, Jaime has held consulting roles at BuzzFeed and P&G, in addition to working with a variety of small- and medium-sized brands.